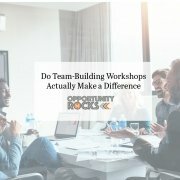 Do Team-Building Workshops Actually Make a Difference? 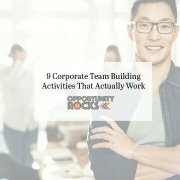 https://www.marvellessmark.com/wp-content/uploads/2019/03/blog_graphic_team_building_blog.jpg 800 1024 Mark Kamp https://www.marvellessmark.com/wp-content/uploads/2019/04/Marvelless-Mark-Las-Vegas-Keynote-Motivational-Speaker.png Mark Kamp2019-02-11 21:00:272019-03-29 19:11:30Do Team-Building Workshops Actually Make a Difference? 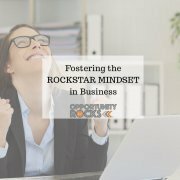 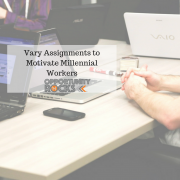 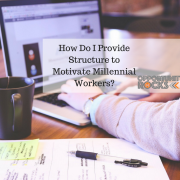 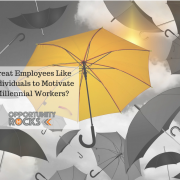 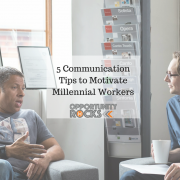 How Do I Provide Structure to Motivate Millennial Workers? 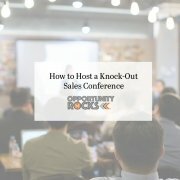 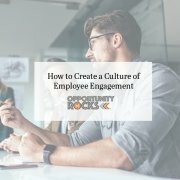 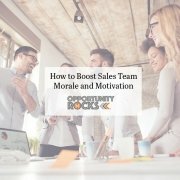 https://www.marvellessmark.com/wp-content/uploads/2018/08/Copy-of-How-Do-I-Improve-Employee-Morale_-14.png 800 1024 Mark Kamp https://www.marvellessmark.com/wp-content/uploads/2019/04/Marvelless-Mark-Las-Vegas-Keynote-Motivational-Speaker.png Mark Kamp2018-08-14 16:15:482018-08-13 16:22:54How Do I Provide Structure to Motivate Millennial Workers?